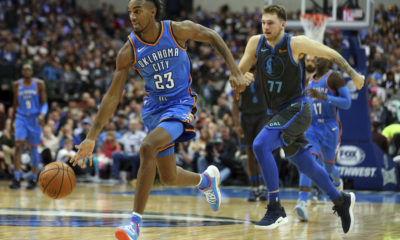 What started out as a game with poor Thunder defense, efficient shooting from the Magic, and all signs pointing to a second consecutive Thunder loss quickly escalated into the Thunder cracking down on defense, seven Thunder players finishing in double digits, and a 132-122 win over the Magic. The Thunder came out firing in the second half after being outscored by the Magic in the first half at 69-62. 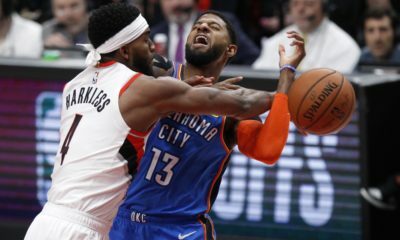 Paul George got hot finishing with 39 points and 8 boards, while Russell Westbrook picked up his 7th consecutive triple-double at 16 points, 15 rebounds, and 16 assists. This ties his career high in consecutive triple-doubles, and he is the first player to keep this kind of consistency since Michael Jordan. This is also Westbrook’s 20th triple-double of the season. 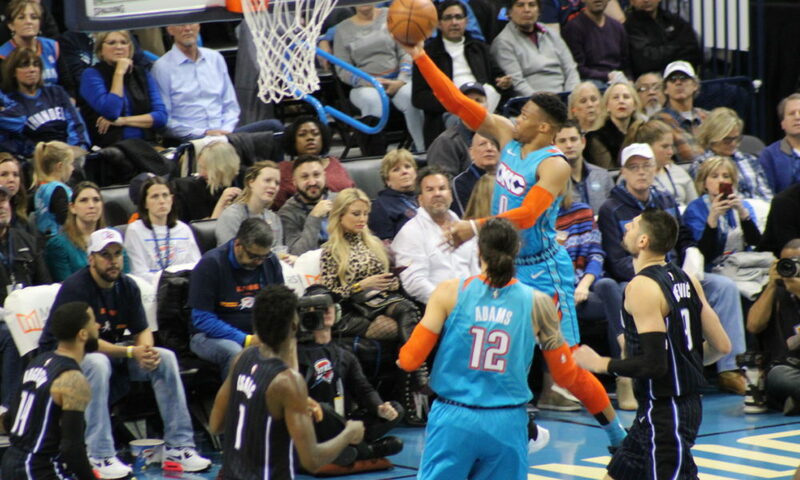 The Thunder were able to power through the second half with Dennis Schröder picking up the hot hand on offense outscoring the Magic 70-53, Westbrook continuing to distribute the basketball at a high level, and the Thunder defense pressuring the Magic at a better pace. The Thunder move on to 34-19 in the season, 18-7 on their home court, while the Magic fall to 22-32 in the season, 8-17 on the road. The Thunder will be back in action on Thursday night inside Chesapeake Energy Arena with the Memphis Grizzlies coming to town. 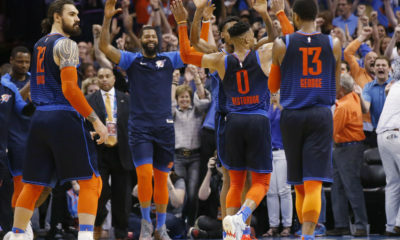 Tipoff is set for 7 p.m.
Watch below to see what Thunder players such as Terrance Ferguson, Abdel Nader, Russell Westbrook, Dennis Schröder, and Paul George had to say about their win over the Orlando Magic.